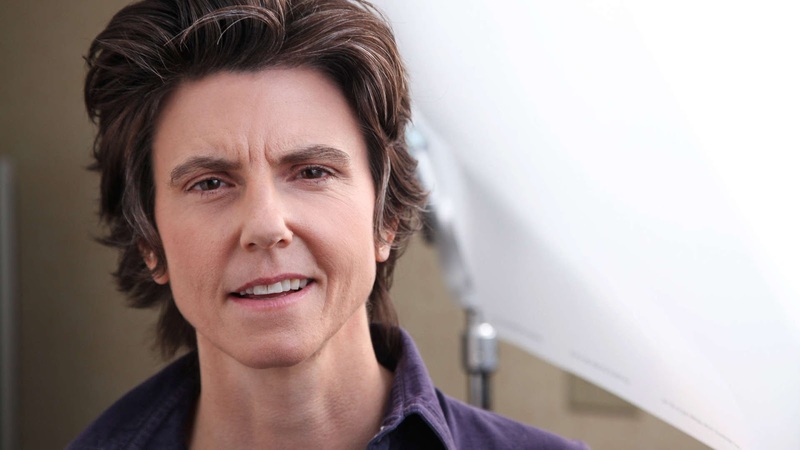 Stand-up comedian and One Mississippi star Tig Notaro has been cast in a guest starring role for the second season of Star Trek: Discovery, which is set to begin production later this month. There is no additional information about the characters or how she fits into Star Trek Canon. There is also no word yet on how many episodes that she will appear in. Notaro has made numerous appearances on TV shows and films, but is probably best known for her stand-up comedy and the semi-autobiographical Amazon series One Mississippi, which she co-wrote, produced, and stars in. She will next appear in the comedy Instant Family with Octavia Spencer, Mark Wahlberg, Rose Byrne, and Isabela Moner.